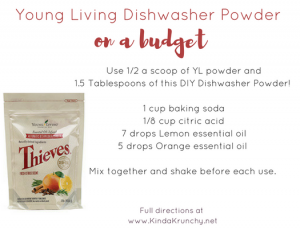 Young Living Dishwasher Powder HACK! 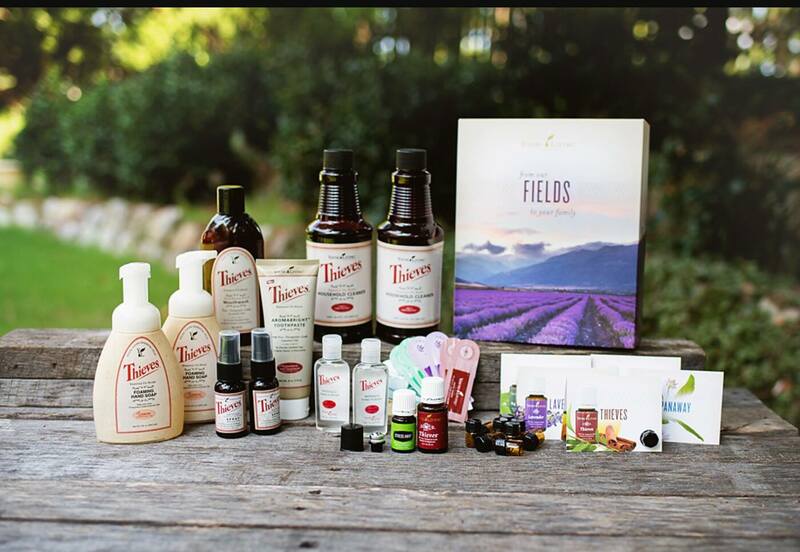 Why do I love this hack?! - Easy on the budget! 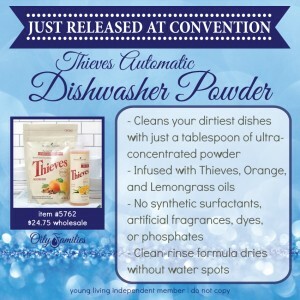 If you are ready to go chemical free with your housecleaning products, I recommend the Thieves Starter Kit! 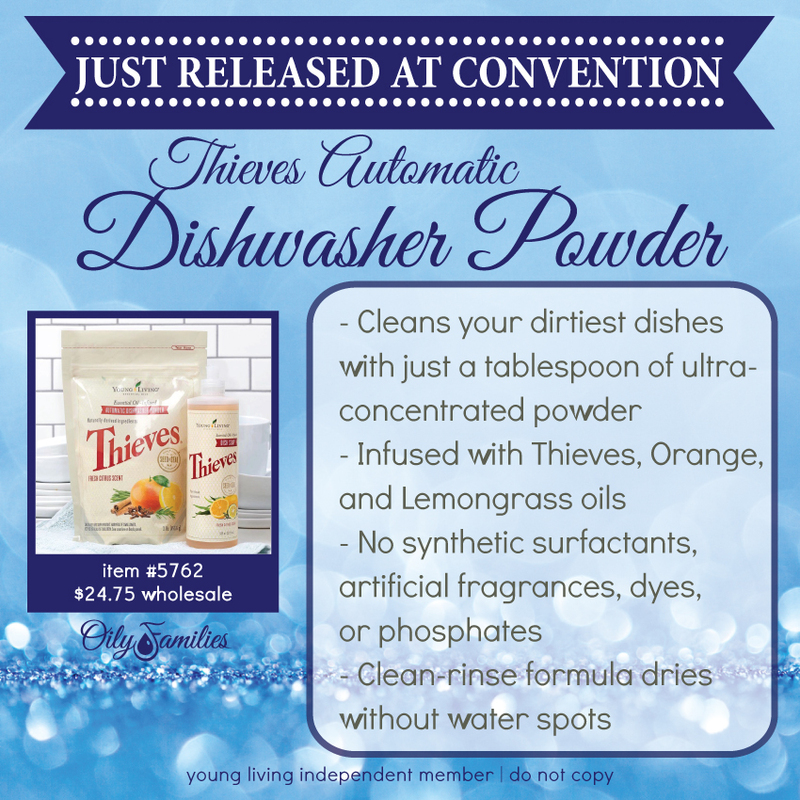 You can get everything in this picture then just add on the Young Living Dishwasher Powder!